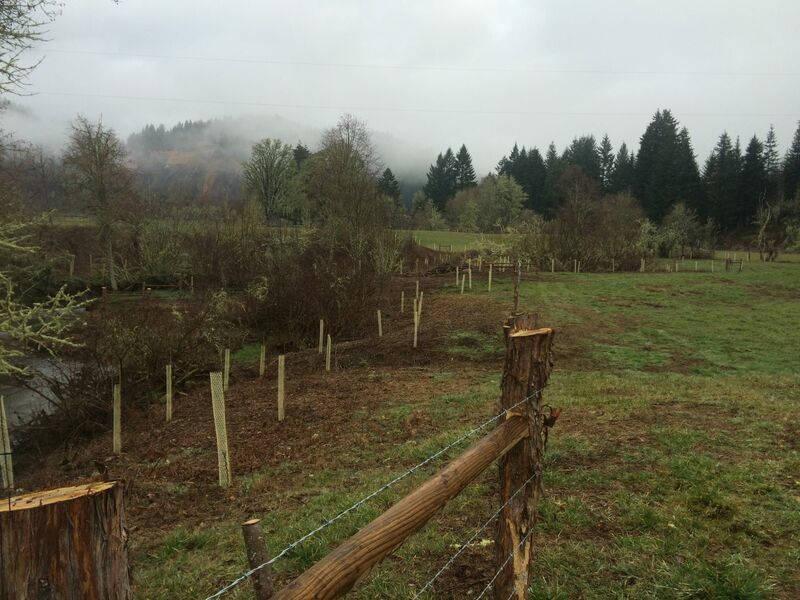 Riparian fencing, planting, and enhancement to pond turtle habitat. 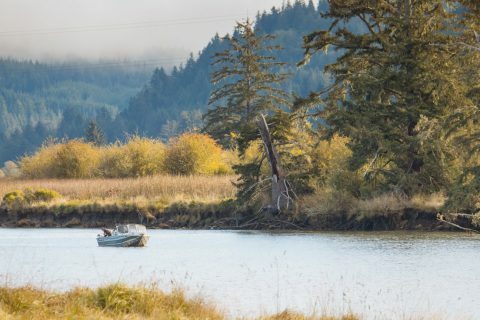 Hawley Creek is a tributary of the Upper North Fork of the Siuslaw River that enters the mainstem in Lorane. 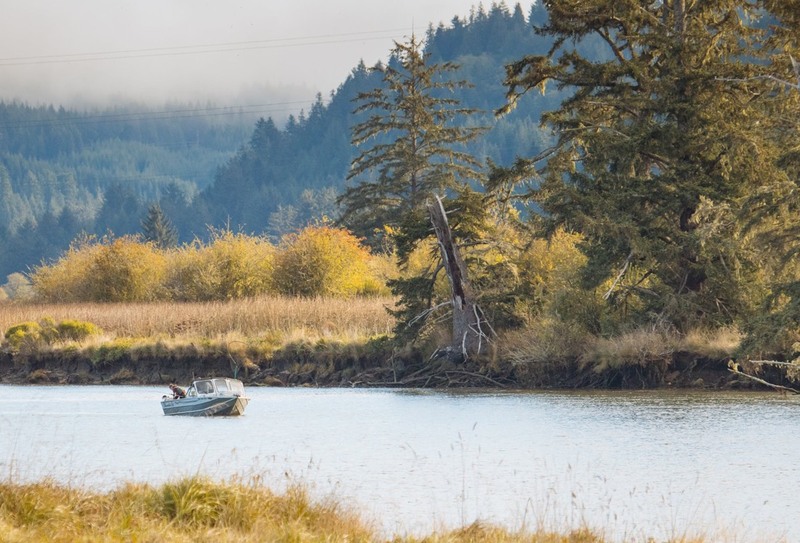 This part of the Siuslaw Watershed is geographically distinct. Landforms and settlement patterns are similar to the Southern Willamette Valley. Low, rounded hills frame broad, level valleys that historically were camas prairies with black cottonwood and Oregon ash. Oak and pine edge these prairie valleys, giving way to Douglas and grand fir on the hillslopes. 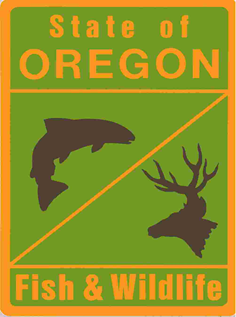 Coho salmon and western pond turtles inhabit lower Hawley Creek where SWC began restoration with a committed landowner in 2013. 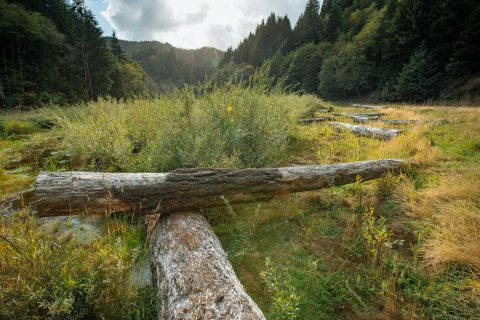 We’ve been working together since then to ensure that the creek running through their property is a healthy stream for aquatic species and can support salmon in the upper reaches of the Siuslaw watershed. The 2013 restoration started with the placement of 19 logs for turtle basking. 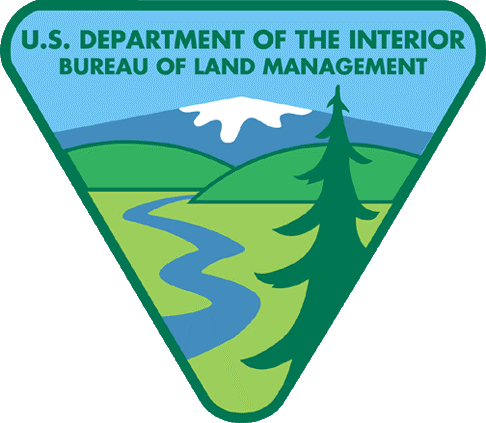 Over the next three years, 11 nesting mounds were created, 2.8 miles of streambank were fenced, 2.3 miles of invasive weeds were treated, and over 5,000 native hardwoods, shrubs, and forbes were planted on 6.2 acres. 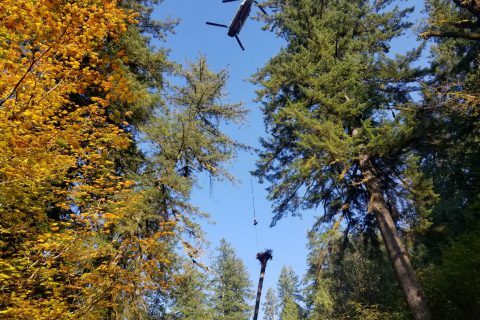 The private landowner employed local crews to assist with the planting and maintenance. 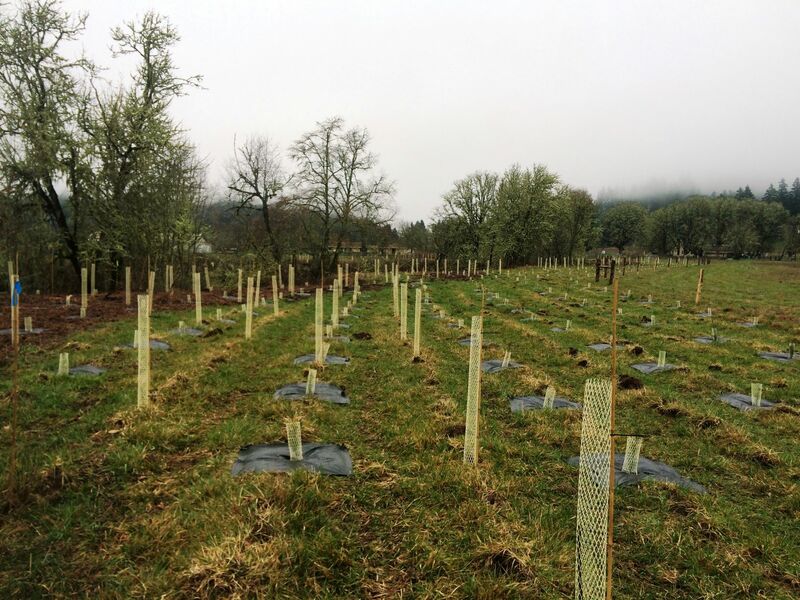 Supplemental planting was done through the SWC Native Plant Distribution program and the site illustrates what can be accomplished on private land with the right landowner and partners. 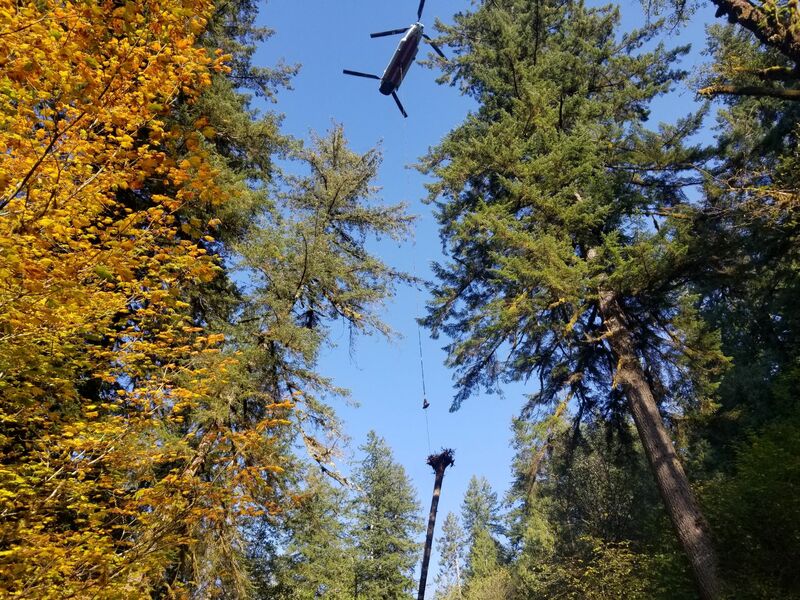 We expect to complete plant maintenance at Hawley Creek in 2019.